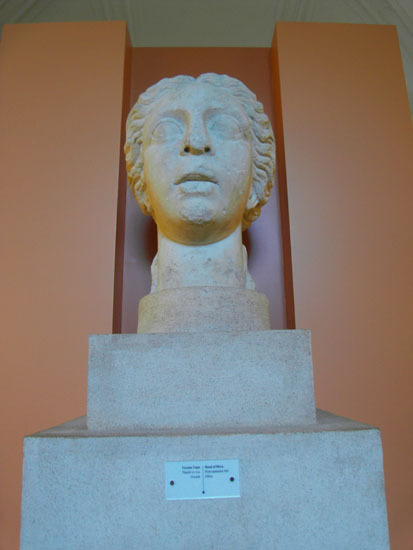 Odesa Archeological Museum (Одеський археологічний музей; Odeskyi arkheolohichnyi muzei). 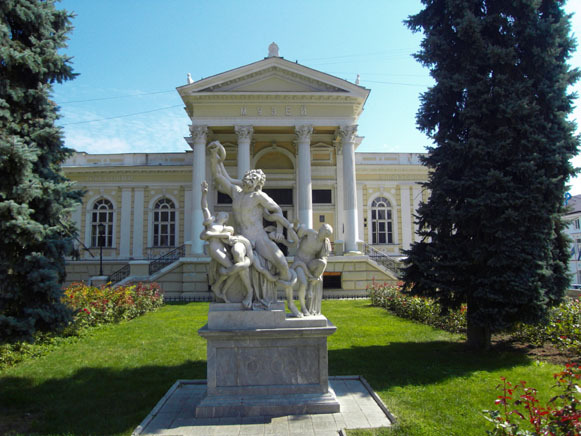 A major archeological museum located in Odesa and administered by the National Academy of Sciences of Ukraine. 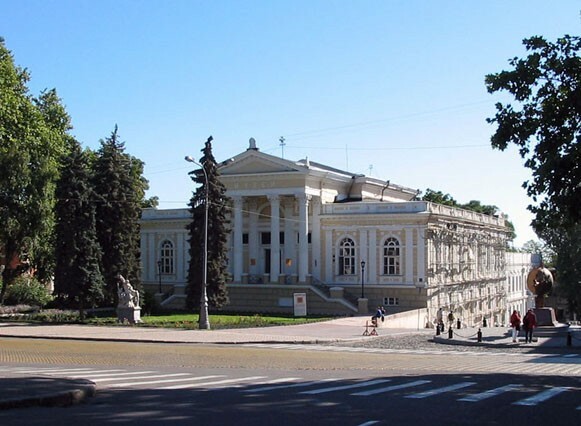 The oldest archeological museum in Ukraine, it was founded in 1825 by Ivan Stempkovsky as the Odesa Municipal Museum of Antiquities and was run from 1858 to 1922 by the Odesa Society of History and Antiquities. 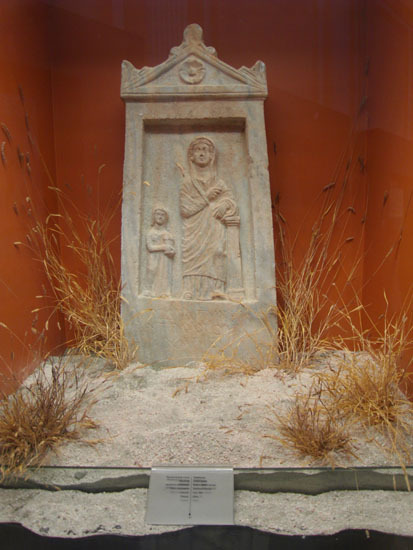 In 1959 the Odesa Archeological Society was formed as an extension body and in 1971 the museum came under the jurisdiction of the Academy of Sciences of the Ukrainian SSR. 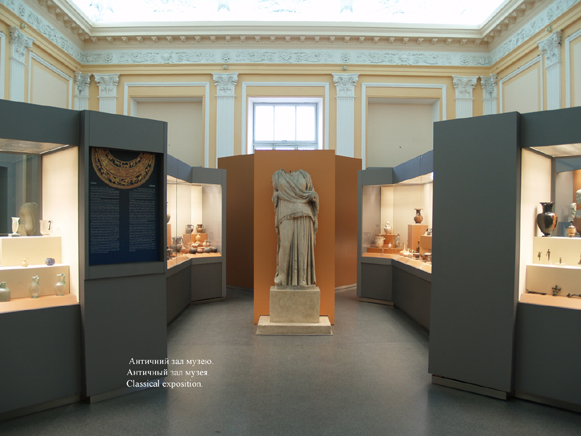 The museum's collection numbers more than 170,000 items, including findings from regional archeological expeditions, a large (over 50,000 items) coin inventory, Egyptian, Greek, and Roman artifacts, and the private collections of Dmytro Kniazhevich and Nikolai Murzakevich. 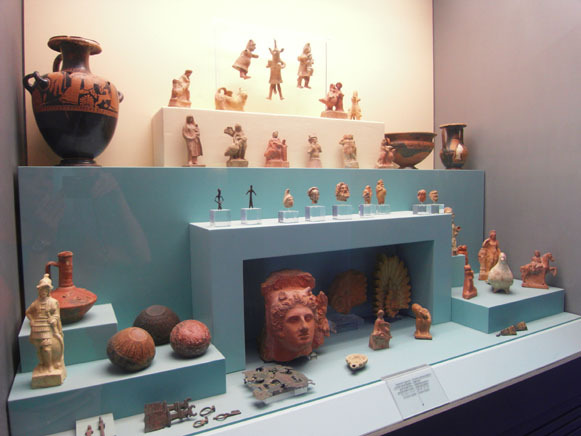 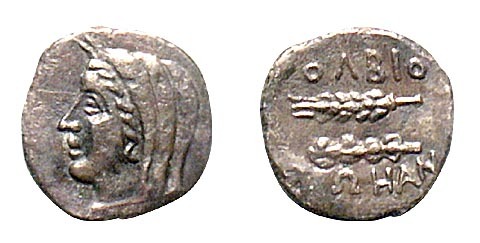 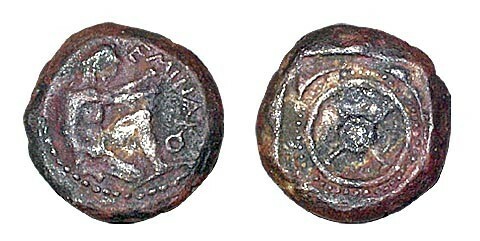 The approximately 14,000 items on public display include Trypilian culture and late Bronze Age artifacts, sculptures from Black Sea Hellenic city-states (see Ancient states on the northern Black Sea coast), findings from Sarmatian-Scythian kurhans, and coins from a wide variety of times and places. 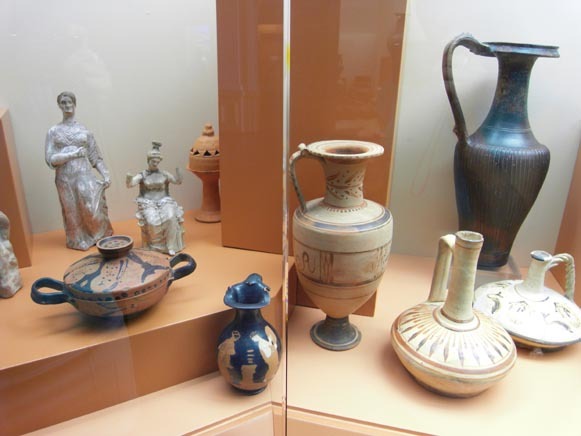 The museum sponsors annual field expeditions and since 1957 has published occasional collections of essays about regional archeological activity.